Journal de La Reyna (World News Today): King James Heads To The City Of Angels! The city of Los Angeles is where the King find his home. Magic Johnson made some last hour talks to court King James. It's official, LeBron James will officially join the Los Angeles Lakers. 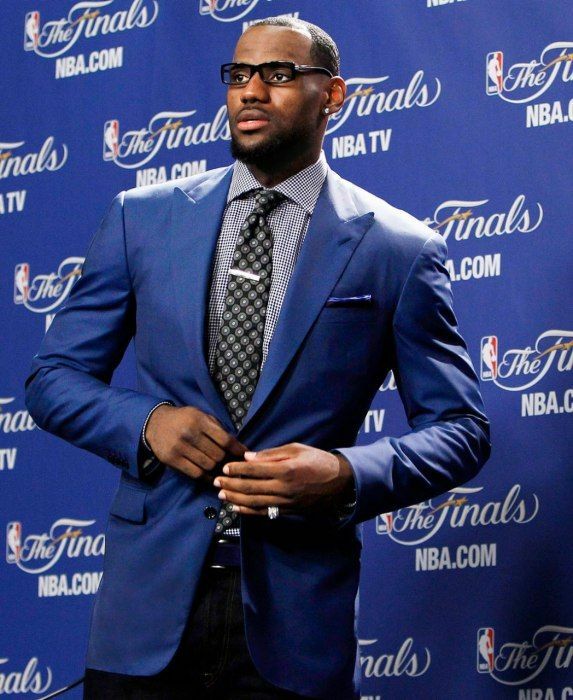 A major move that leaves the Cleveland Cavaliers once again without its king. James who played for the Cavs these last four years only managed to give the team one NBA championship. The all time MVP said the decision helped his family. He has children attending schools in Los Angeles. He owns a couple of homes and a production company. James also leaves the city where he first played for during his first years as an NBA player. LeBron going to turn the LA Lakers into champions. James who was born in Akron quickly became a rising star while attending St. Vincent-St. Mary High School. He joined the Cleveland Cavaliers shortly after graduating from high school. He played for the Cavs from 2003 until 2010. In 2010, he made the television appearance on ESPN which became the infamous decision. He said he would take his talents down to South Beach. The decision to move to Miami to play for the Heat was controversial. Many in Cleveland thought it was betrayal and started hating on him. It did not slow him down. He ended up giving Miami two national titles. He played for the Heat for the next four years before he went home to Cleveland. He ended up returning to Cleveland for the next four years. During that time, he had struggled throughout the seasons. He was taking the team to the NBA Finals each year. But out of the four seasons, the Cavs struggled to beat the Golden State Warriors. The Warriors managed to beat the Cavs most of the time. Only one time the Cavs won and it was through a memorable Game 7 of their second bout. Fans knew the decision was going to happen. This time, many weren't so outraged about the decision. The City of Cleveland thanked James and wished him well. 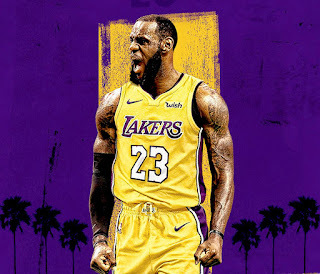 Los Angeles Lakers fans were excited and very welcoming to the king. The mission is to turn the Lakers into a championship team. The Lakers notable alum include Kobe Bryant, Magic Johnson, Shaquille O'Neal, Kareem Abdul-Jabbar and Wilt Chamberlain. Welcome to the City of Angels, King James.